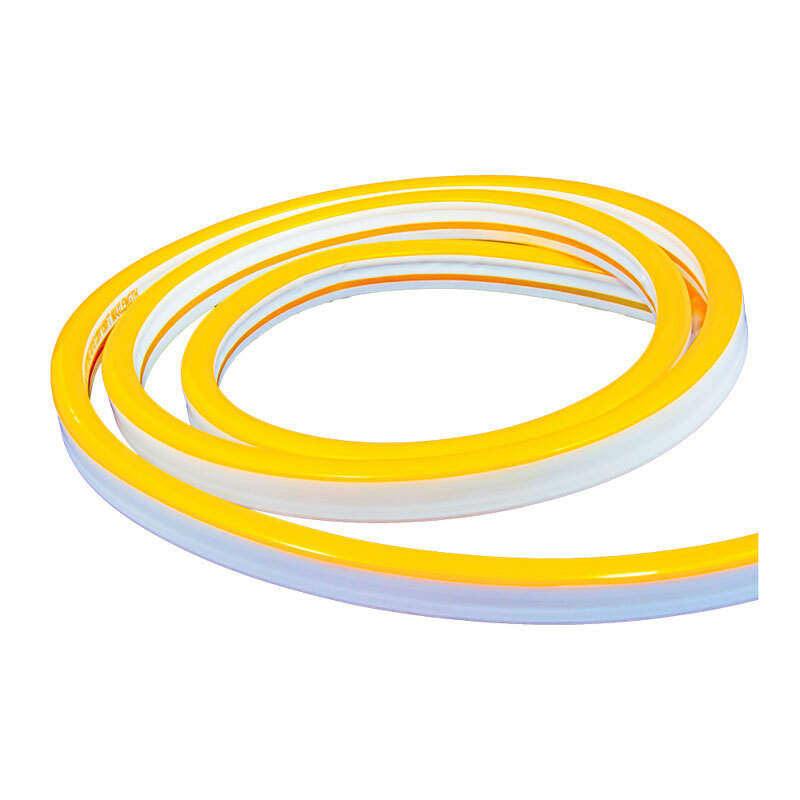 Similar to the Polar 2 standard neon lights, these dimmable 120-volt amber/yellow LED Polar 2 mini neon flex lights have a smaller size and profile for a smoother continuous line of glowing light. 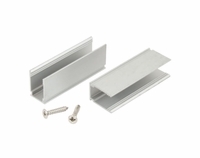 This makes it easier to bend and to shape the lights around curves for more complex lighting installations. Like the standard Polar 2 lights, they use tightly spaced 3528 SMD LEDs. 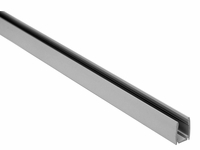 Since they�re parallel wired, if one LED goes out, the other LEDs remain lit. This design is a big advantage for commercial lighting projects, as it greatly reduces energy and maintenance costs. 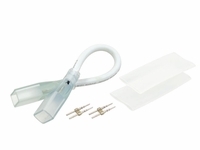 If you have a lighting design that involves a lot of bending, this mini LED lighting is ideal. Examples of usage include signage and intricate building outlining. Mini LED lights can create mood lighting in restaurants, clubs, bars, retail stores, at special events, and in private homes. Amber LED neon lights will create a warm glow that�s perfect for a party or to create a cozy environment on a backyard deck or in a hotel lounge or restaurant. 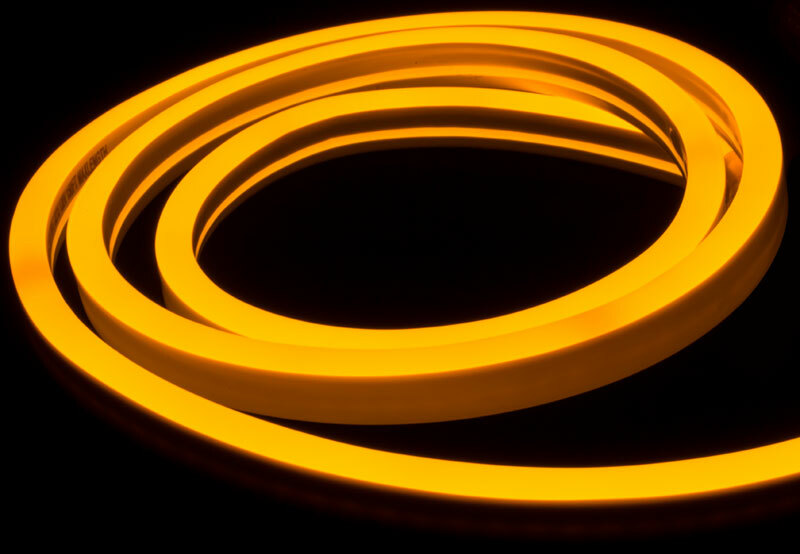 Sold as a 150-foot spool, this amber/yellow Polar 2 mini neon flex lighting is rated for wet locations, so they can be used either indoors or outdoors. Amber neon light with yellow outer jacket. 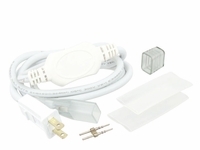 Includes 5 120v power cord kits (one is pre-attached). Not compatible with standard Polar 2 neon accessories due to the size difference. Must use Polar 2 MINI Neon Flex accessories.